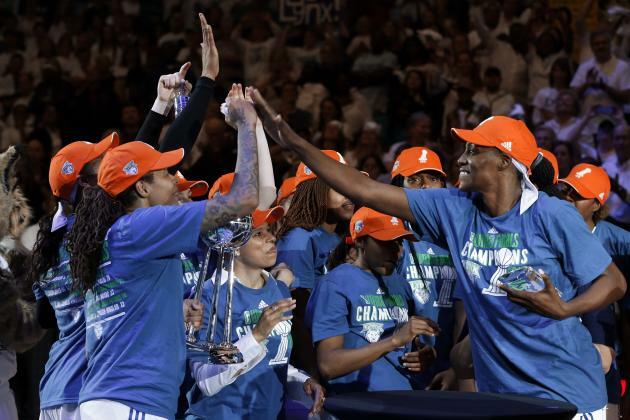 After losing Game 1 of the WNBA the Minnesota Lynx bounced back to defeat the LA Sparks 79-60 to even the series before heading to Los Angeles for game 3. Maya Moore and Seimone Augustus lead the Lynx in scoring while Sylvia Fowles dominated the inside pulling down 15 rebounds. 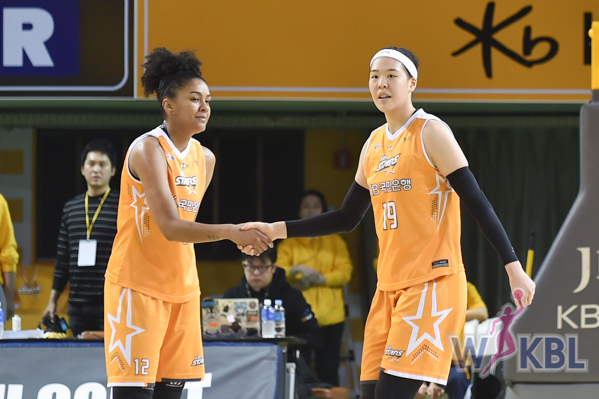 Candace Parker was held to just 6 points as she struggled from the field shooting 3-12 on the night. The series will continue on Friday the 14th in LA on ESPN2 at 9pm ET. Watch Euro League Games Live! Welcome to Women’s Basketball 24.7! 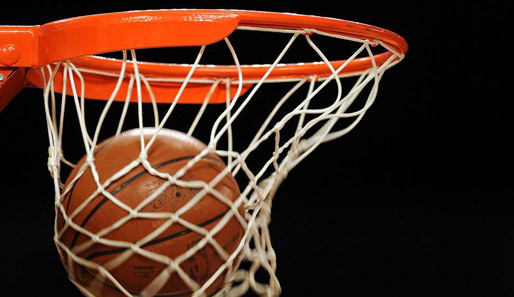 Thank you for visiting www.womensbasketball247.com! After losing one of the most promising women’s basketball websites, I took the opportunity to create a place where women’s basketball fans can stay updated on what their favorite players, leagues and teams are doing all over the world. Many fans and players will agree that women’s basketball could use a little more media coverage. Although grateful for the hard work that many journalists, analysts, and tv personalities put into our league and players I want even more people excited about women’s basketball and what we have to offer! I decided to build a site that will not only bring you scores from around the world, but personal stories, blogs, videos, and much more. Assuring fans everywhere that “there is no off season” for their love of the game I want you to have the chance to experience all aspects of a female professional basketball player. You will soon realize that many players play year round and although our schedules can be grueling at times our love for the game supersedes any doubts we may ever have about what we are doing! Thank you for all of your support and I look forward to growing the game with you! Make sure you give us a follow on twitter @womensbball247!